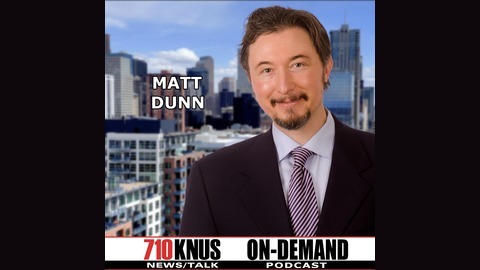 Backbone Radio with Matt Dunn.... Politics, Culture and Controversy from Colorado and Beyond. 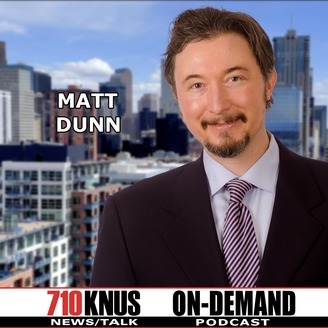 Chuck & Julie check in with Matt Dunn of Backbone Radio for preliminary reaction to AG Barr's morning press conference and the afternoon release of the Mueller Report. Mini-Podcast.